Chances are you have heard of the remarkable lip color which stays on for up to 18 hours – even through eating, drinking, and even kisses! 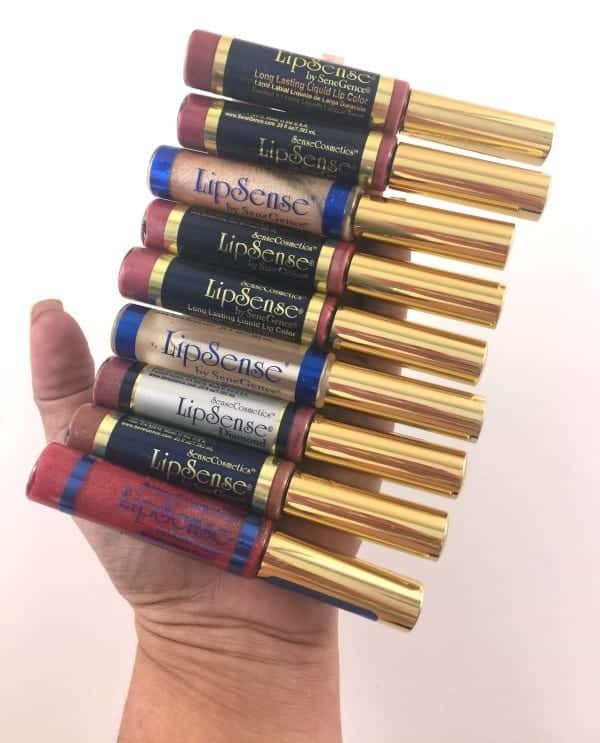 LipSense, the amazing lip color from SeneGence, has taken the industry by storm and it is no wonder… the stuff really stays! 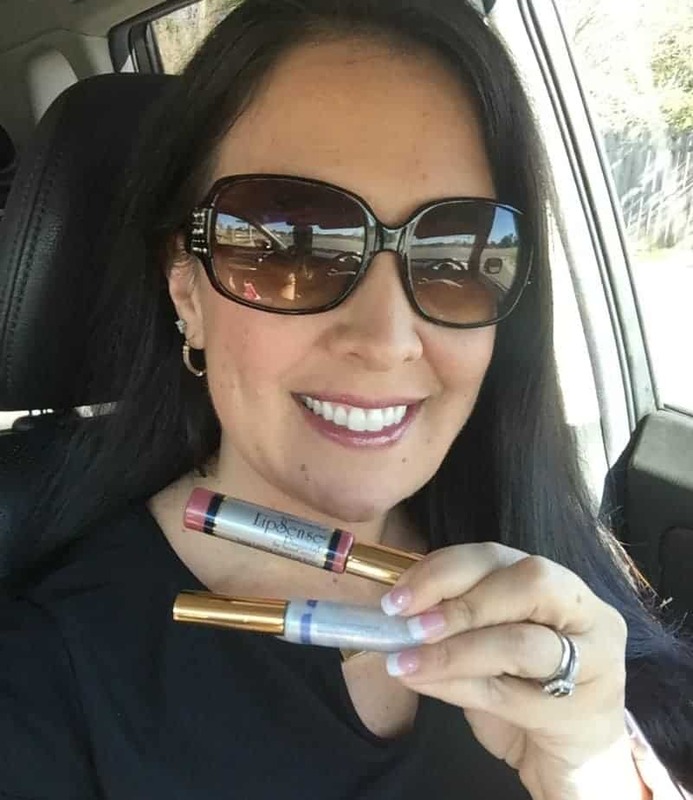 With dozens of colors to choose from – and even glosses which offer even more color varieties – women everywhere are ditching the traditional tube of lipstick for LipSense… myself included. Confession: This isn’t all of them… just all I could fit on my hand. Independent SeneGence Consultant Lindsey Nuttall sent in two products from the LipSense Diamond Collection for inclusion in this year’s Mother’s Day Gift Guide. If you notice, all of the colors I have chosen have sparkle in them… but nothing compares to the Diamond Collection! The Sheer Berry Diamond along with the Diamond Kiss Gloss has become my daily go-to color for every occasion! LipSense comes in a wide variety of shades and textures; luscious mattes, seductive sheers, inspiring sparkles, and playful frosts. LipSense lip colors are perfect to mix and match; LipSense is versatile and can be used to create a number of effects. LipSense is applied in three layers – then the fourth layer is their amazing gloss which… I have even worn alone. 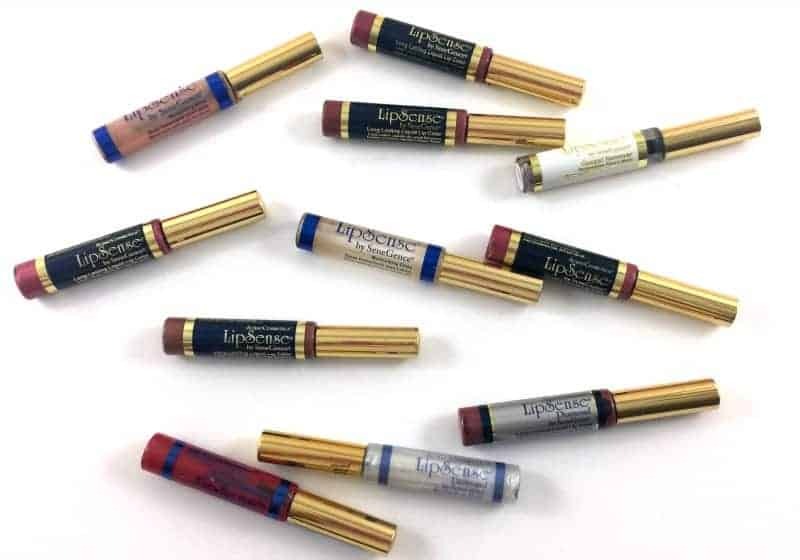 The process of applying the LipSense color not only nourishes your lips and makes the color last all day, but you are even protecting your lips from the sun – which can help slow down the signs of aging! I mean – talk about a total win-win! But LipSense isn’t the only product SeneGence offers…. in fact they have a full line of long-lasting cosmetics as well as proprietary anti-aging formulations to give you younger, healthier looking skin. 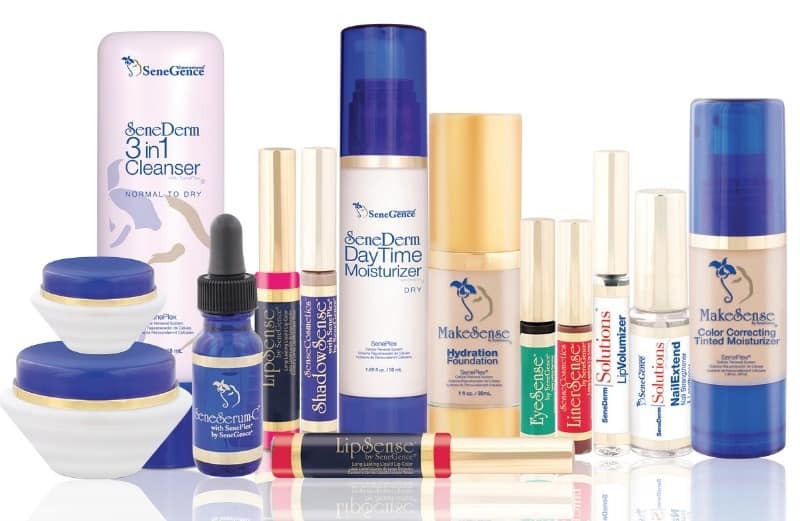 In fact, SeneDerm® and creamy SenseCosmetics™ contain a one-of-a-kind kinetic enzyme that fights the signs of aging by renewing your skin, from the bottom up, an average of 23.3% more rapidly for 100% of our consumers. One.Hundred.Percent!!! SeneGence offers Independent Business Owners the ability to grow a business offering phenomenal products with a generous compensation plan. Their business model allows for you to grow your business in any way you want – whether you want to sell 100% online, participate in vendor events, or even host home parties where you can show off just how amazing these products work in real time! With SeneGence – the sky is the limit for what you can achieve! Check out Lindsey’s website to learn more!